Golden colors abstract diagonal grid pattern background. 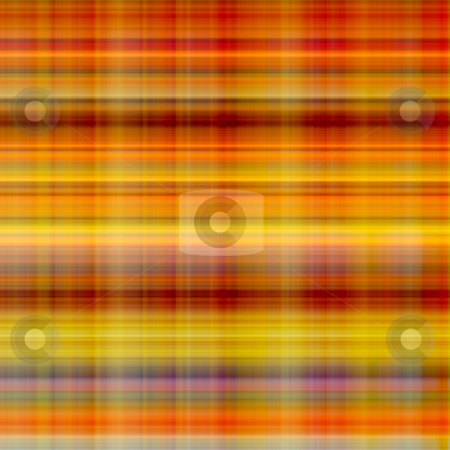 Multicolored lines grid pattern abstract background. Photo of Colorful orange matrix pattern.